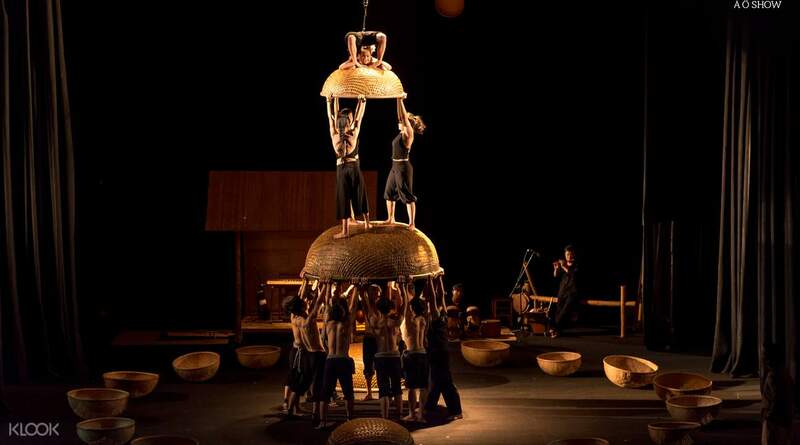 Be treated to a visual spectacle of acrobatics, contemporary dance, bamboo cirques, and more! 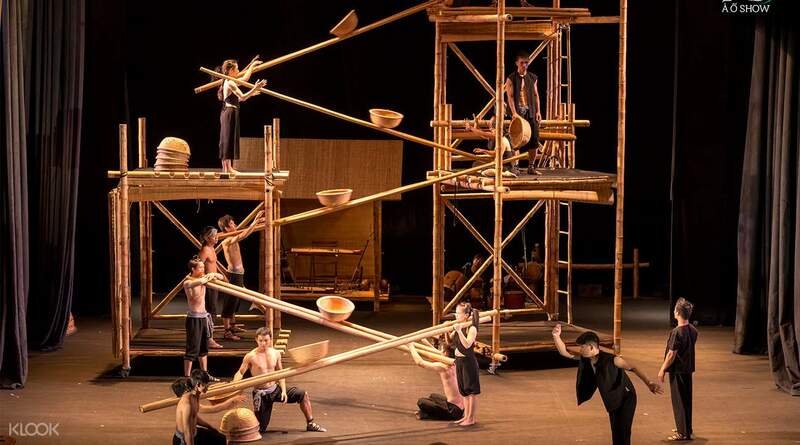 Don't miss out on Vietnam's own version of Cirque du Soleil, the A O Show - a spectacular production that pays tribute to Vietnamese roots and showcases developing contemporary cities in one amazing show! 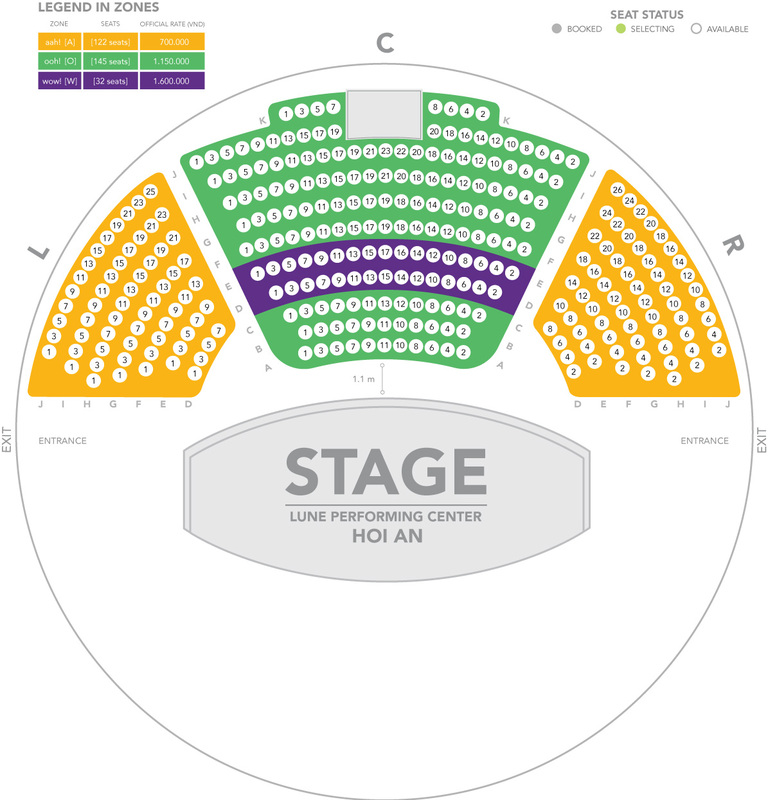 Travel to the dome-shaped Lune Performing Center in Hoi An and enjoy a night of theatrical visual arts backdropped against the beauty of the theater's interesting architecture and decor. 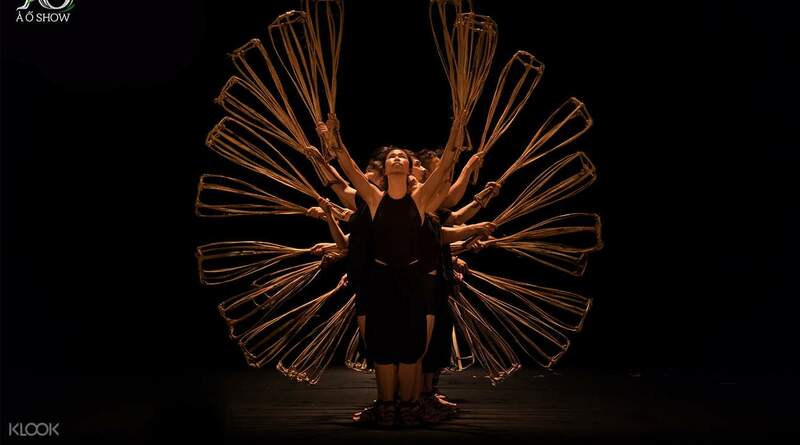 See a mix of contemporary dance, acrobatics, bamboo work, and more as live music echoes Southern Vietnamese work songs. 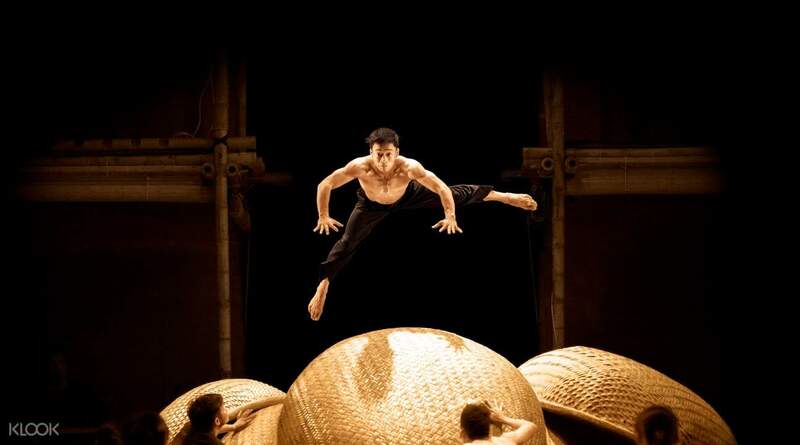 You'll find yourself totally enraptured at the fascinating performance that highlights the best of both old and new Vietnam. Wonderful performance! A O Show in Hoi An is worth watching. Wonderful performance! 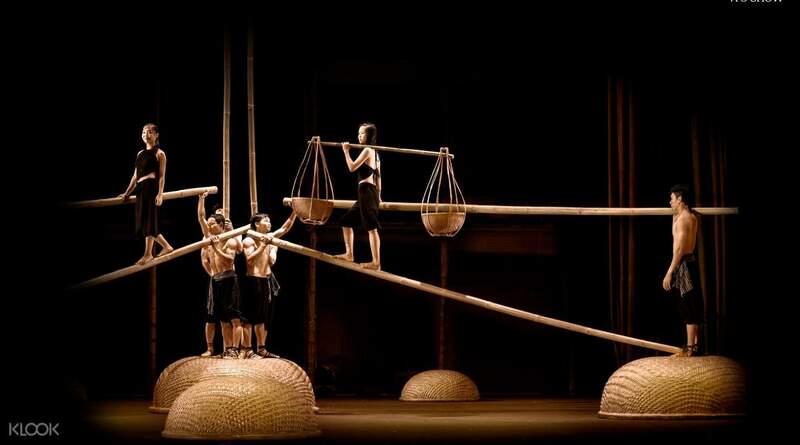 A O Show in Hoi An is worth watching. It is the most enjoyable program in Hoi An. The 9 year old was also very happy. Music, performance, composition and much more than expected. I came to be impressed when I went without thinking. I recommend it. 호이안에서 즐길수 있는 것들중 가장 즐거운 프로그램입니다. 9세 아이도 너무 즐거워 했습니다. 음악, 퍼포먼스 , 구성등 예상보다 훨씬 뛰어난 프로그램이었습니다. 별 생각없이 갔다가 감동 받고 왔습니다. 추천합니다. Hoi An Old Town Near the night market, Han is easy to get to because it is a theater. After the performance, I walk around and have a lot to do. I am very pleased to see the high-quality performances in clean air-conditioned theaters. It seemed a bit boring in the beginning, but it was fun to go backwards. It was also impressive to those who played the instruments themselves. I also liked the part where I was careful about the welcome drink and photo time. 호이안 올드타운 야시장 근처에서 한는 공연장이라 찾아가기 쉽고 공연 끝나고 주변에 걸어다니며 할 것도 많아 좋았습니다. 냉방 잘 되어있는 깨끗한 공연장에서 수준 높은 공연을 봐서 아주 만족합니다. 초반에 약간 지루한 듯 했지만 뒤로 갈수록 재미있었구요 악기를 직접 연주하는 분들도 인상적이었어요. 웰컴 음료와 끝난뒤 포토타임 등 세심하게 신경쓴 부분도 마음에 들었어요.